Home / Football / Poll Results: Who should start next season at quarterback? The quarterback position controversy the last couple of months has been the highlighted topic in Tallahassee. The thing is, it’s not going to stop with every quarterback returning as of right now and the topic only gets hotter with a stud 4-star quarterback commit Sam Howell on his way to the 850. Deondre Francois and James Blackman had a very competitive summer and fall practice but Willie Taggart went with the junior in Francois. Francois’ first game of the season against Virginia Tech wasn’t so pretty after finishing the game with three interceptions and zero touchdowns. 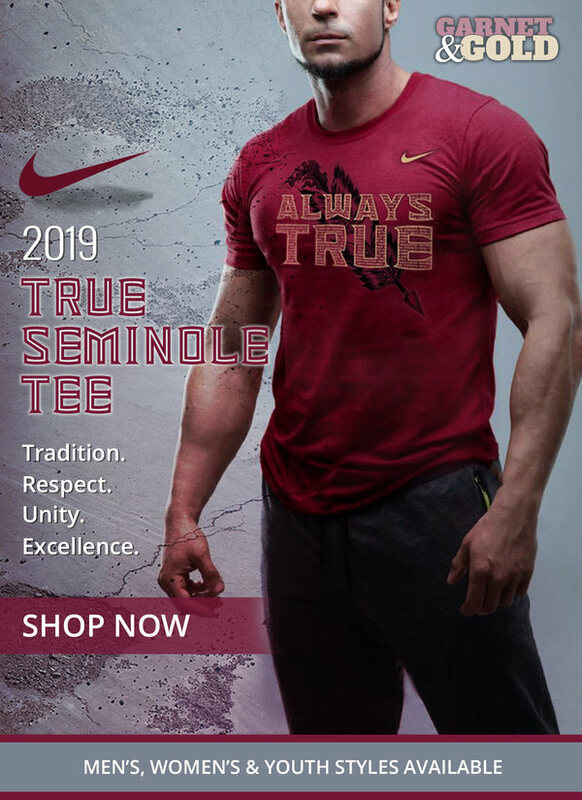 It was during this time, a lot of Florida State fans found it to be evident that there was going to be trouble on the offensive side of things and most definitely with the offensive line up front. The need for a quarterback to be able to escape the pressure and simply pull up in the pocket was much needed for the rest of the season to survive. 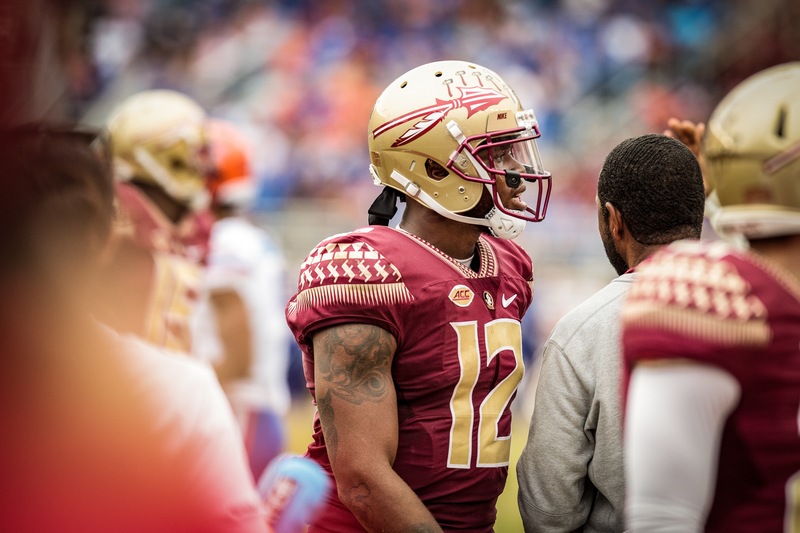 Taggart continued to keep Francois as the starter throughout eight weeks until his quarterback was injured with a concussion against the Clemson Tigers in a 59-10 loss in Doak Campbell Stadium. Blackman would receive the start against NC State in Raleigh, NC. Florida State’s air attack was the best of the 2018 season with Blackman tossing the ball for 421 yards and four touchdowns. Blackman found wide receiver Tamorrion Terry five times for 142 yards and two touchdowns. It seemed like these two had a few extra route-running drills together after practices this season because these two connected exceptionally well. The sophomore quarterback linked up with the young talented guys throughout the game too including wide receiver DJ Matthews (10 rec, 133 yards, 1 TD) and tight end Tre’ McKitty (5 rec, 57 yards). That is something I thought would make the coaching staff happy knowing how much playing time these younger players were receiving. The Seminoles’ defense didn’t show up during this game whatsoever and the Wolfpack rolled on to win 47-28. After Blackman’s performance, many thought he would be named the starter throughout the rest of the season. Taggart didn’t think that was the case and tossed Francois back out onto the field against No. 3 Notre Dame in South Bend. Francois was intercepted off of a deflection only 35 seconds into the game. Francois’ favorite targets were Nyqwan Murray, Tamorrion Terry, and Keith Gavin and finished the game with a QBR rating of 35.1 after going 23/47 and an interception. Florida State would be annihilated by the Irish, 42-13. The quarterback talk is about as hot as it has ever been since the Jameis Winston and Jake Coker battle in 2013. With Howell on his way to Florida State to join the competition, it only turns up the pot to boil until next September. POLL: Who should start next season at quarterback for #FSU?